Bracewell’s are a Commercial Building Contractor. Each project that Bracewell undertakes receives the hands on involvement of the principals of the business. Our clients value this personal approach. We pride ourselves on the quality of our buildings and completion on time. We have had a relationship with Bracewell Construction Ltd. for many years. More recently we have worked with them on two projects: The Met & Soho Apartments in High Street/Queen Street, Auckland (total value approx.$7m) and Eight Terraced houses at Scotia Place, Auckland (total value approx. $1 m). 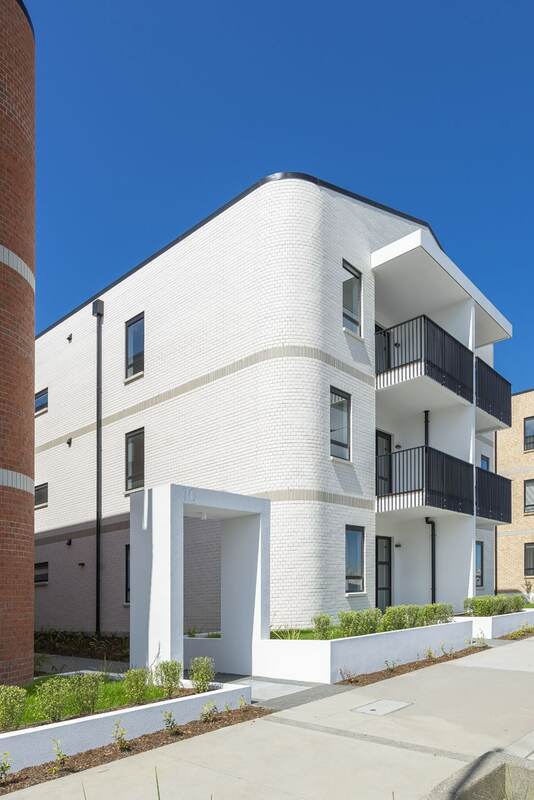 On both projects Bracewell were able to meet the demands of the brief, budget and programme constraints whilst maintaining the quality standards required by these projects. We have found the staff at Bracewell to be willing, proactive and cooperative in meeting the challenges that always occur during the progress of works. Glenn Bracewell adds value by always having a personal involvement in each project. We look forward to working with Glenn and his team on our future projects. Congratulations. Fitting-out of the National Bank, Newton Branch premises was completed on time to allow the branch to move in over the weekend. The contract programme was extremely tight and presented a formidable challenge to you and your team. Please convey our appreciation to all your staff and sub-contractors for the successful completion of a difficult project. I would like to take this opportunity to express my sincere appreciation and thanks for the way in which you have planned, directed and executed our Theatre 6 project. We all realised that the preparation period was too short and the actual building schedule even tighter, but somehow it all came together. This is why I wish to compliment your own team and most certainly also the many sub-trades involved in this project and I kindly request you to pass our appreciation and thanks to all involved. The execution of this project has convinced me that there are still a larger number of people in New Zealand with initiative, wide experience in their trade and above all the ability to work as a team against many odds.